Ajustable DPI Switch: 1000DPI(Red Light) / 1600DPI(Green Light) / 2400DPI(Blue Light) / 3200DPI(Purple Light) / 5500DPI(Orange Light). NOTE: We do not offer color choice. 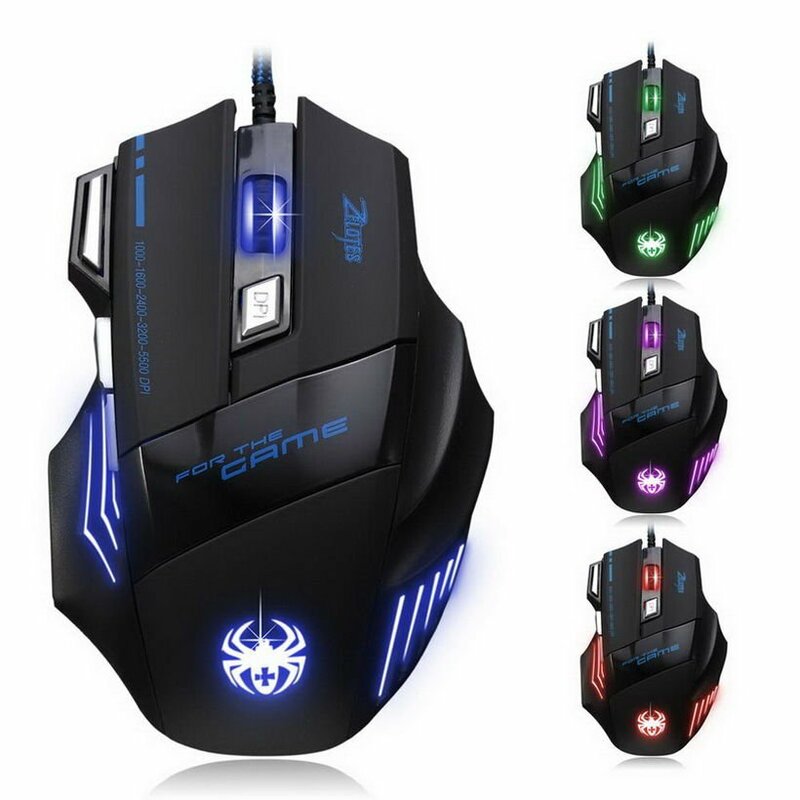 This product has 5 kinds of color which will change with the switch of the DPI.